Fawn litter born. Both parents are Champions with health clearances -- Allsold within a day of posting this. 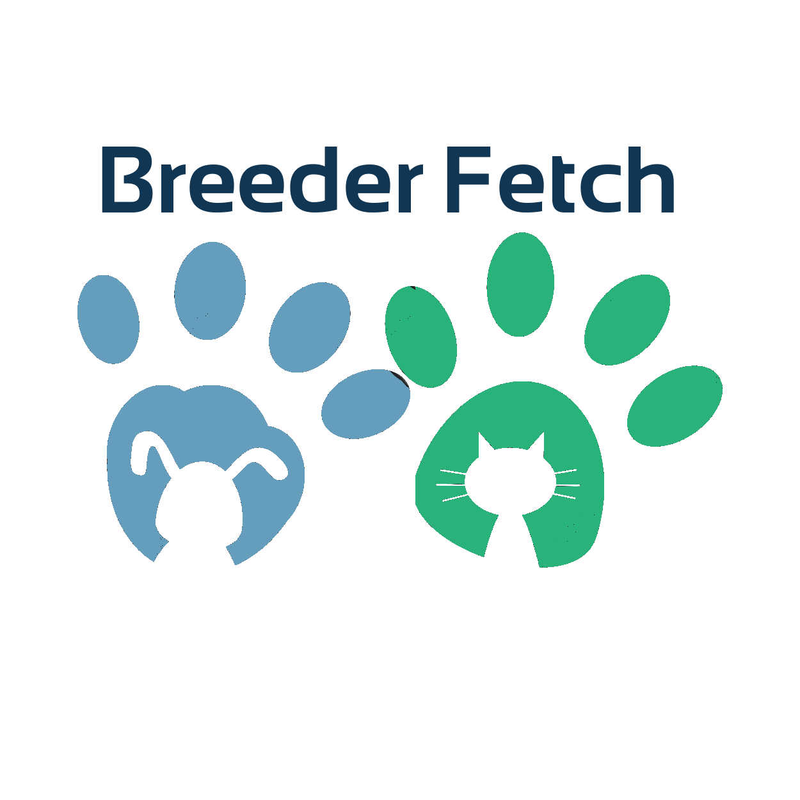 If you are interested in future breedings please contact us about getting on our waiting list.